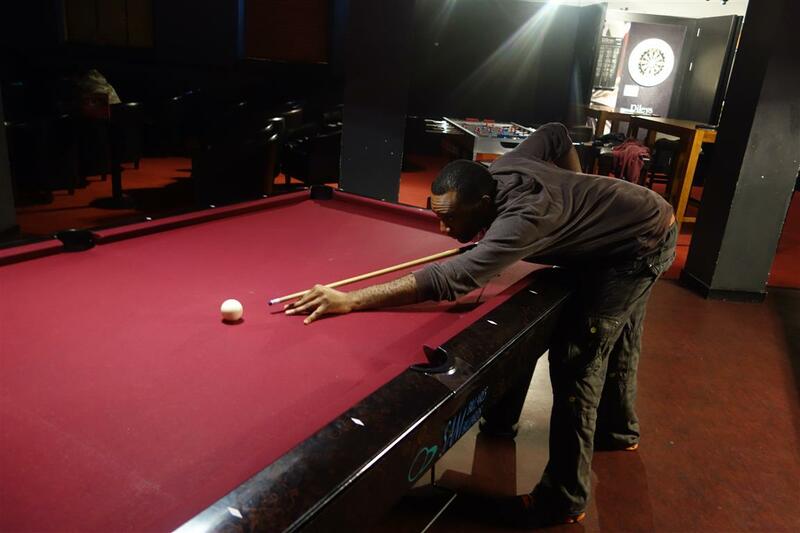 Excel’s annual pool tournament will be concluding on the 8th May. This will be the semi-finals and final of the competition. If you didn’t make the cut come along anyway – there are plenty of tables available for our exclusive use, as well as darts, so you can still show off your skills and be a part of the night. There is no entrance fee, but there is a bar and food available to buy. Please note, this event is 18 and over.